Pedal selection is a truly personal choice, but as with all contact point finishing kit, choosing a good quality pair of pedals that suits your riding style is one of the most important buying decisions you'll ever make. Indeed, many riders prefer a different pedal type on each of their bikes, and the On-One range does truly cover all bases. 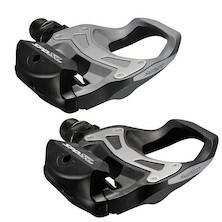 Clipless MTB pedals like Shimano's SPD system offers maximum power transfer, and with the new breed of wide platform trail-ready pedals, clipping in doesn't need to come at the expense of a sure footing. 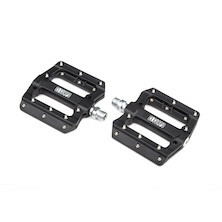 For the ultimate in freedom and fast-paced mountain bike trail movement, flat pedals are gaining in popularity, and you'll love the plain-thinking great value attitude of our On-One and El Guapo brand platform pedals. 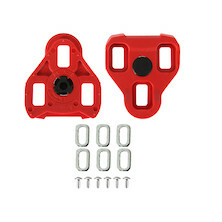 A set of simple and durable polycarbonate pedals available at a bargain price. 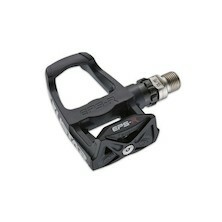 Excellent entry into the world of clipless pedals. 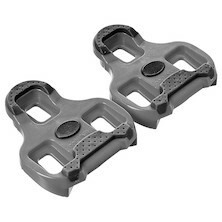 Dual sided, compatible with any SPD shoe. 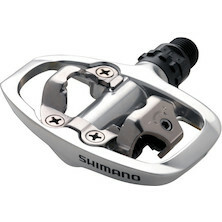 The Shimano R540 SL is the perfect introduction to the benefits of clipless pedals. 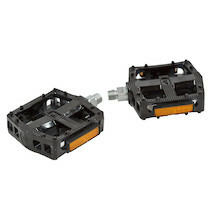 With a wide stable platform and easy engagement these are perfect pedals for most cyclists. Ideal road pedal for riders new to the clipless system. Feature light reinforced resin construction, low profile platform with metal plate for easy engagement and stability in operation. A perfect and really cheap replacement for your old, worn-out cleats. 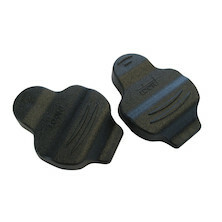 With their lightweight, thermoplastic construction and solid bearings these pedals can withstand long seasons of road riding. 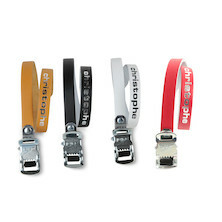 Retro toe straps for your vintage build, made from quality leather in France. 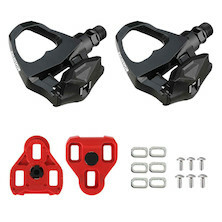 A spare set of cleats compatible with the Look Keo pedals with the unique Non-Slip technology.